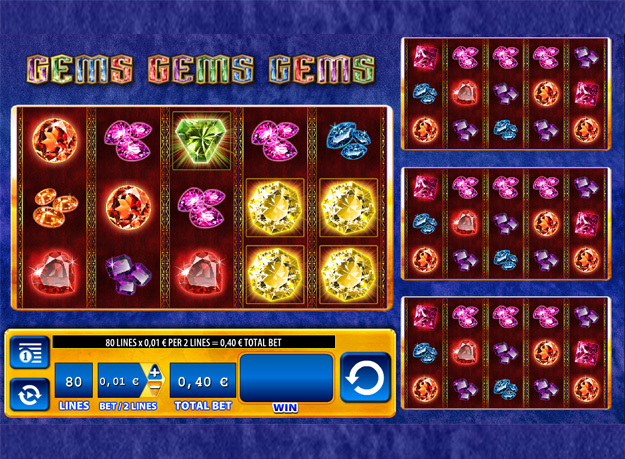 Play Gems Gems Gems slots for luxurious and sparkling Jackpot Wins! Spin this shimmering online slot packed with Scatters, Wilds, FREE Spins and Multipliers! 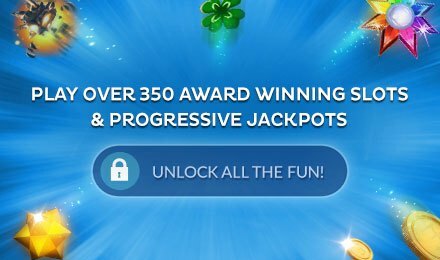 Win vast jackpots when you play Gems Gems Gems slots! The reels are covered in shimmering gems and jewels including with emeralds, diamonds, rubies and sapphires! Spin to Win on 4 reel sets with a total of 80 paylines! 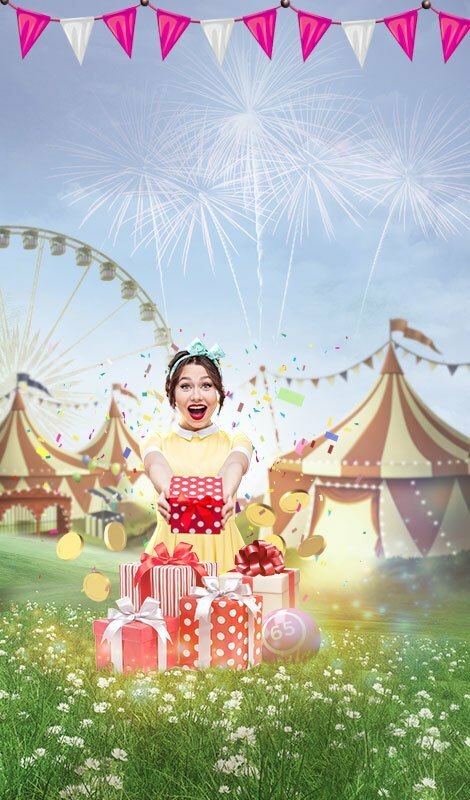 Look out for the Diamond Scatter symbol which can get you a Free Spins Bonus and some seriously huge winnings! 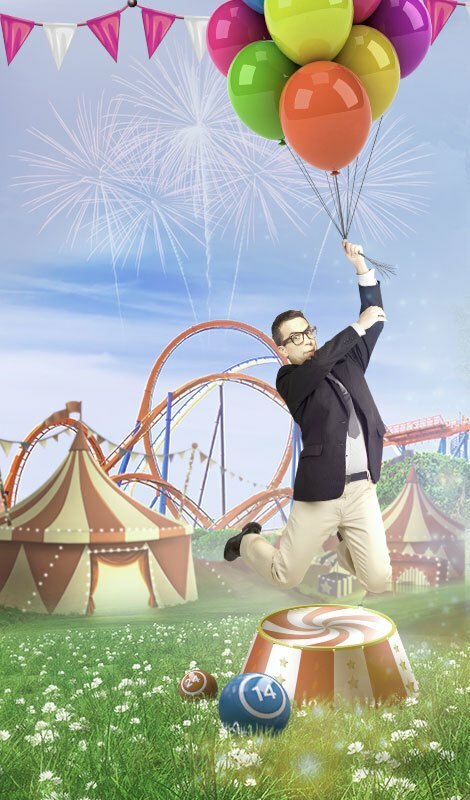 Land the Diamond Scatters in the correct combination for 10 Free spins and up to 12x multiplier! Start spinning the sparkling reels and collect your treasure trove of prizes!